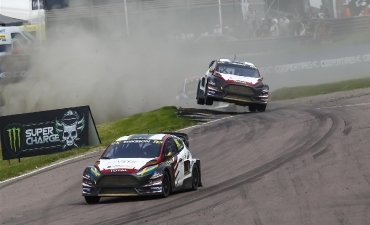 A very respectable result with 8th place for Andrew Jordan and 9th place for Kevin Eriksson at the final Lydden Hill World RX event. 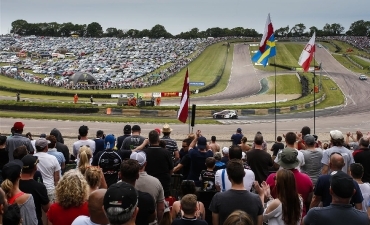 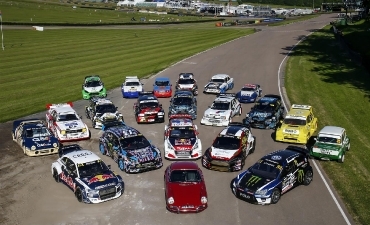 Beautiful weather accompanied the final World RX race at the Lydden Hill race circuit in England. 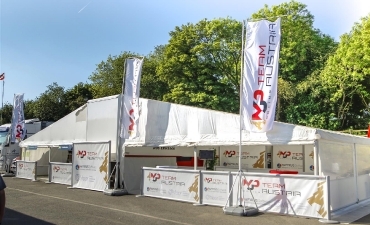 MJP Racing Team Austria had Andrew Jordan standing in for Timo Scheider who was racing a DTM event in Germany for BMW. 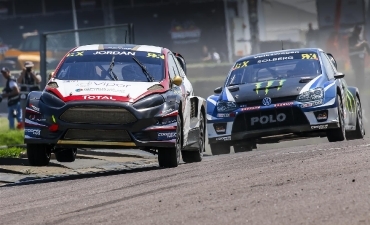 In 2006 Jordan was the youngest ever driver and race winner in the British Rallycross Supercar class. 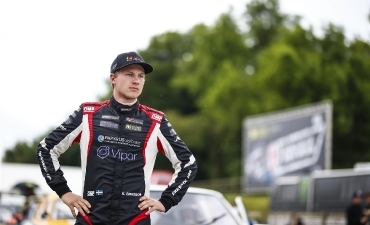 He also raced BTCC alongside his father and became BTCC champion in 2013. 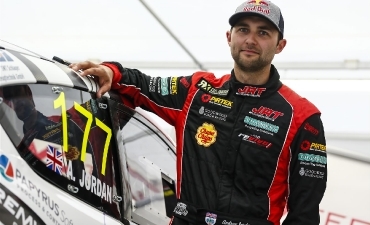 Jordan had no time to do any testing in the MJP Racing LionRX2 Fiesta but was able to adjust to it very quickly. 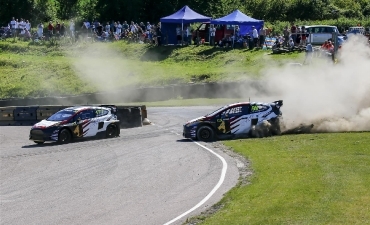 Both Andrew Jordan and Kevin Eriksson made it to the semi-final but did not reach the final! 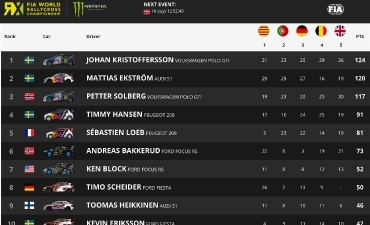 Andrew placed 8th and Kevin 9th in the final standing. 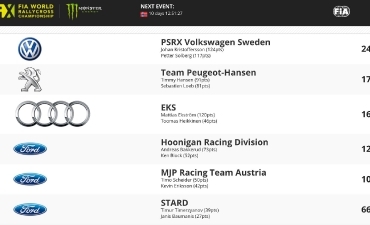 Timo Scheider is now 8th and Kevin Eriksson 10th in the WRX driver ranking.